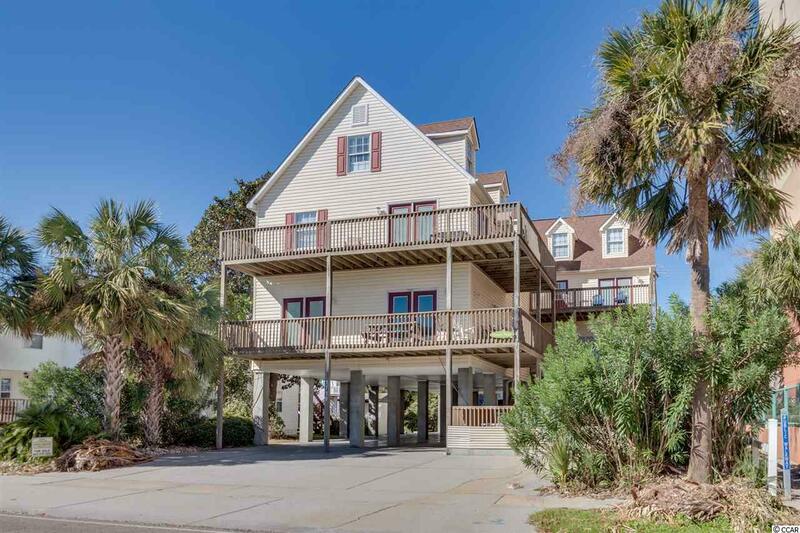 Captain's Palace Duplex has 14 Bedrooms & 10 Baths with a private pool & game room. 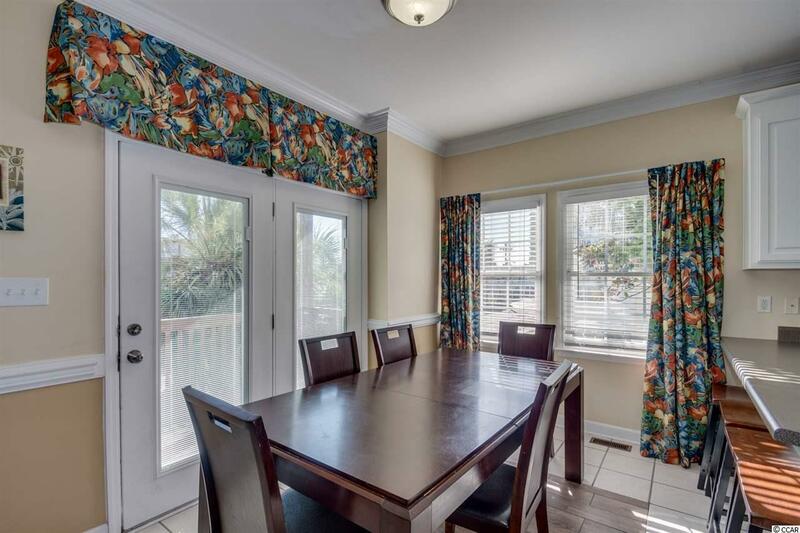 Great ocean views and just a few steps to the beach! 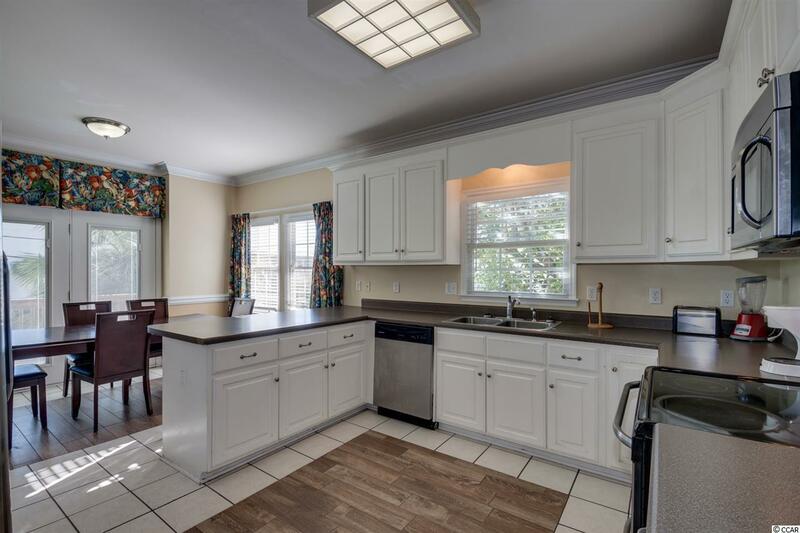 Each side has 7 bedrooms and 5 baths, large kitchen & more! Nicely decorated and appointed for large groups to enjoy!